March 12, 2014 Saudi Arabia intends to close the local office of the Qatari-owned al Jazeera satellite television station in the latest episode in the escalating conflict in which the Saudis, United Arab Emirates and Bahrain are in confrontation with Qatar, say local media. At the heart of the dispute is Qatar’s backing for the Muslim Brotherhood, which Saudi Arabia banned last Friday, and Qatari opposition to the regime of Field Marshall Abdel Fattah al-Sisi in Egypt that came to power in a coup last summer. Riyadh and Doha now differ on almost every aspect of foreign policy, notably Qatar’s support for jihadi rebels in Syria and al Jazeera’s willingness to provide a television platform for critics of the Gulf monarchs and their allies. So far Saudi Arabia has not had any success in forcing Qatar to the same political line as the more conservative Gulf states. Gestures such as a withdrawal of the Saudi, Bahraini, UAE and Egyptian ambassadors from Qatar is likely to be ineffectual. Doha remains the base for the Muslim Brotherhood and its spiritual guide, Sheikh Youssef al-Qaradawi, who strongly criticised the UAE authorities after they had jailed dozens of Muslim Brotherhood members. 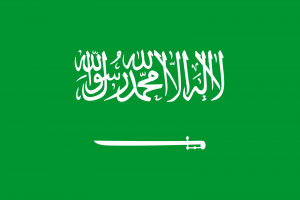 In a Featured Story, the GMBDW reported earlier this week on the Saudi decision to designate the Muslim Brotherhood as a terrorist organization, noting that the decision did not appear to prevent two well-known leaders in the Global Muslim Brotherhood from attending a recent conference of the Saudi Muslim World League. The GMBDW reported last month that Egypt had put three Al Jazeera journalists on trial on charges of aiding members of a terrorist organization. That post also discussed the Muslim Brotherhood/Hamas background of Wadah Khanfar, the former Director-General of Al-Jazeera who resigned in 2011 after serving for eight years. The withdrawal by Egypt of its ambassador from Qatar over its support of the Muslim Brotherhood. The troubles of Global Muslim Brotherhood leader Youssef Qaradawi who has been antagonizing Gulf rulers with his increasingly strident criticisms. The trials of Muslim Brotherhood leaders and cadre in the United Arab Emirates (UAE). 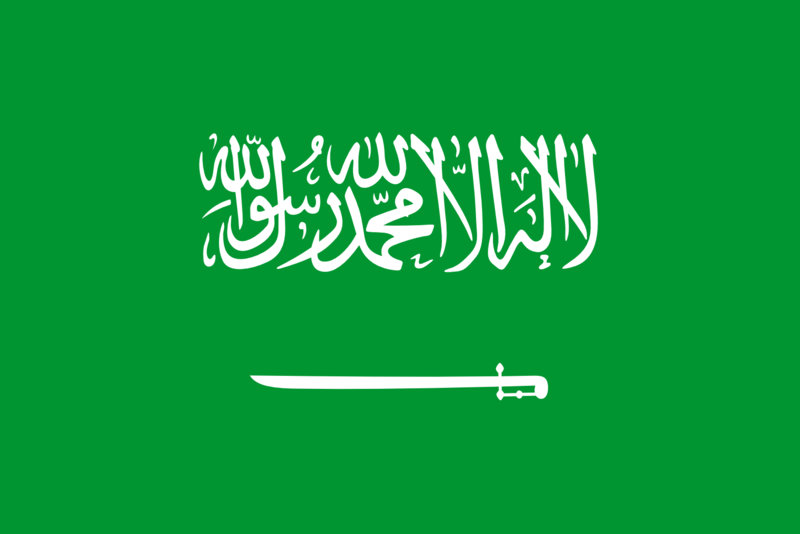 The actions taken by Saudi Arabia of late against the Muslim Brotherhood.